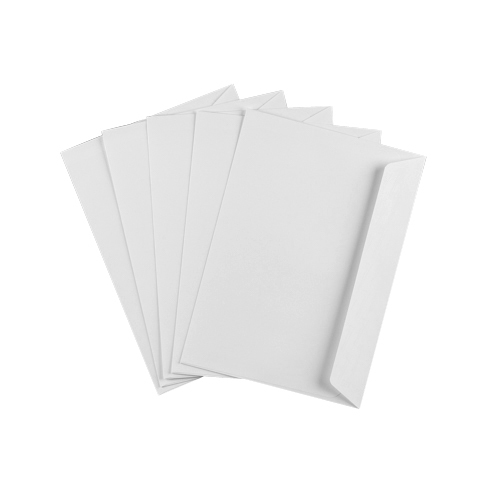 High quality C5 white 120gsm peel and seal window envelopes that add a real feel of quality to any invitation, greeting card or mailing. Ultra White Wove - No internal opaque. 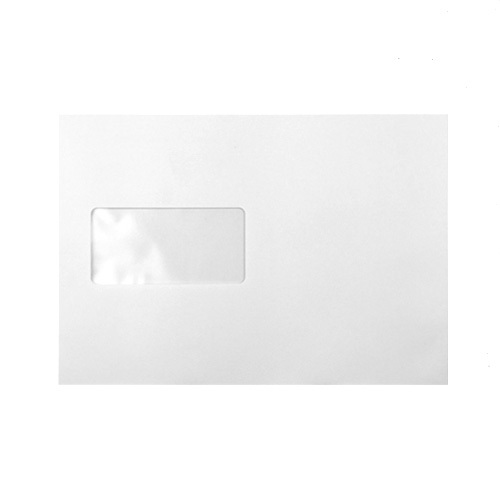 These C5 window envelopes are ideal for sending out direct mail with a premium feel. 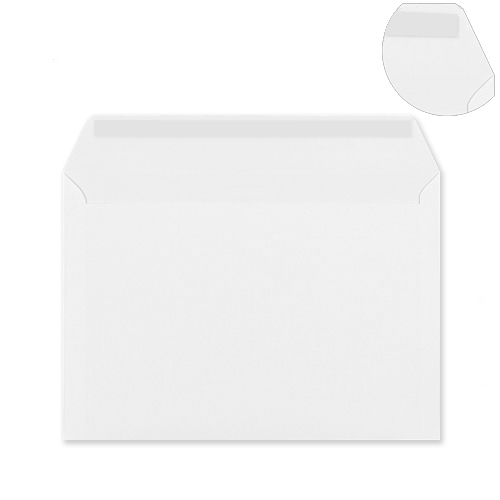 Size 162 x 229 mm / 6.39" x 9.01"
A note of thanks for superb service to Ideal Envelopes. They mistakenly shipped non-window envelopes. Quality is superb, by the way. When I phoned and spoke to a most helpful lady to explain, she immediately shipped the correct window envelopes at zero cost. 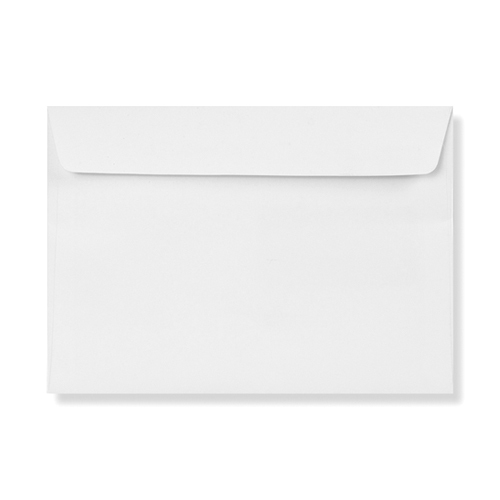 ENVELOPES ARE PERFECT, EXCEPT I INADVERTANTLY ORDERED THOSE WITH WINDOWS - HAVE REORDERED I HOPE CORRECTLY THIS TIME.